What Herbs are Dangerous During Breastfeeding? Most over-the-counter herbs don’t come with any warning labels to warn you about the dangers of breastfeeding while taking the herbs. What happens is, these herbs will pass to your baby through the milk. While the herbs are safe for you, they may not be safe for your child. At the same time they can affect your breast milk. Thus, it is safe to simply stay away from such herbs. You can do so only when you know which ones are safe and which ones are harmful during breastfeeding. Whatever herbs you want to take, get your doctor’s approval first. Galactofuge is the name given to the herb that decreases the supply of milk. These herbs are usually taken by mothers to ease their discomfort. You can use them if you are weaning but not when you are nursing because they can decrease the supply of milk and cause problems. These herbs include peppermint, thyme, spearmint, parsley, oregano, yarrow, black walnut, chickweed, lemon balm, periwinkle herb, herb Robert, sorrel, and sage. 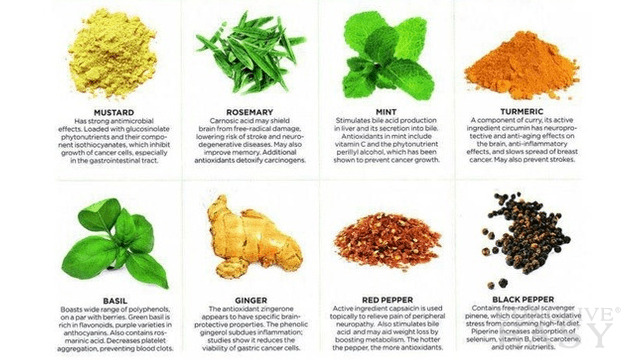 Until and unless your doctor gives you the nod you should not take these herbs. There are a few herbs that can be used to increase the supply of milk but even these should not be taken lightly because most of them have side effects some of which are very serious. For example, there is fenugreek. It is commonly taken to increase the supply of milk but did you know that it could cause the levels of sugar in your blood to decrease significantly? Fenugreek may also cause allergies, being related to peanuts closely. Fennel is yet another example. You should know everything about fennel before taking it because only the fruit and seed of the plant are safe. If you take even small doses of fennel oil instead of the seeds and fruits, you can be inflicted with seizures and even respiratory problems. It is very important to be careful, thus. Here are numerous herbs that can harm your baby. The list is in fact so long that you will be shocked. You should, hence, never take any herbal supplement unless your doctor asks you to while nursing your child. These herbs include kava kava, St. John’s wort, dong quai, comfrey, black cohosh, aloe vera, chaparral, ginseng, Indian Snakeroot, star anise, wormwood, rhubarb, buckthorn, coltsfoot, petasites root, and so on. Be very cautious in order to protect yourself and your baby. Always remember that what you ingest, your baby ingests indirectly through the milk. Your milk production is affected largely and you should therefore be very careful. You can’t take things lightly because the repercussions of doing so can be catastrophic. Be careful at all times and don’t do anything that you are not sure of before asking your doctor.